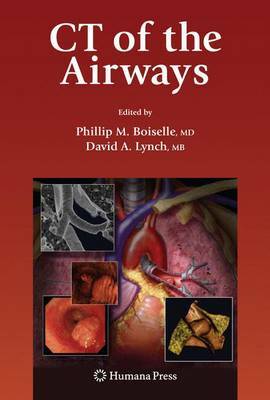 This book offers a comprehensive review of large and small airways disorders. It begins with four introductory chapters devoted to airway physiology, anatomy, and anatomical and functional CT imaging methods. These chapters are followed by coverage of large airways disorders in adults, including airway stenoses, neoplasms, malacia and bronchiectasis. The next section examines small airways disorders in adults, including asthma, infectious and non-infectious small airways disorders, obliterative bronchiolitis, and smoking-related airway diseases. The final two chapters detail pediatric large and small airway disorders.